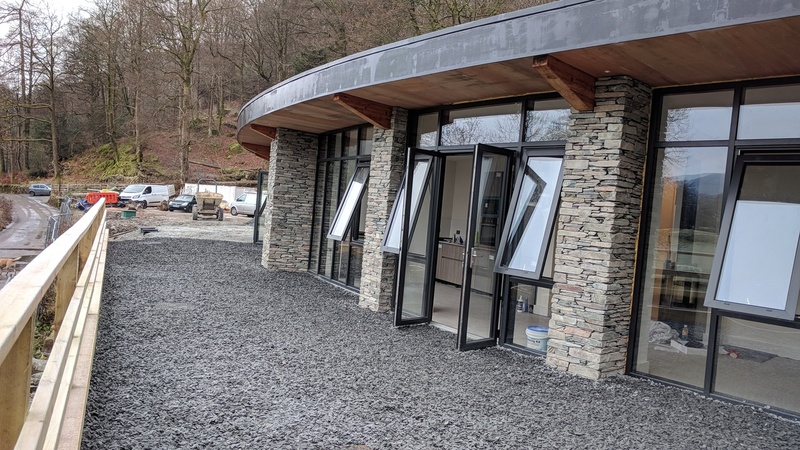 A few weeks ago, I tested the most amazing holiday accommodation – Riverside Terrace at Stepping Stones – it is between Ambleside and Rydal in the Central Lake District. The building (3 separate units) is part circular, beautifully designed and has the most amazing views – as well as stunning environmental credentials. I would love to stay there!! !